While investigating noises in his house one balmy Texas night in 1989, Richard Dane (Michael C. Hall) puts a bullet in the brain of low-life burglar Freddy Russell. Although he’s hailed as a small-town hero, Dane soon finds himself fearing for his family’s safety when Freddy’s ex-con father, Ben, rolls into town, hell-bent on revenge. 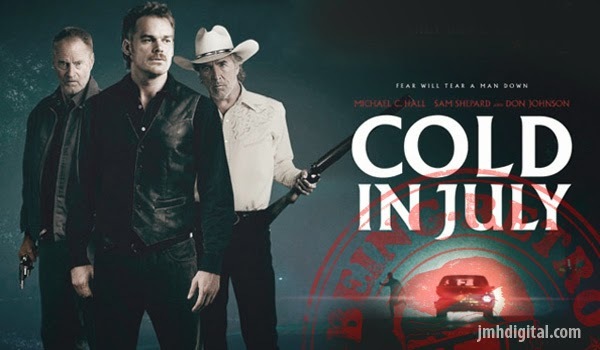 Directed by Jim Mickle with an excellent eye for the visual poetry of noir, this pulpy, southern-fried mystery is a throwback to an older breed of action film, one where every punch and shotgun blast opens up both physical and spiritual wounds. The soundtrack album features Jeff Grace’s cool and gripping, 80s-style synthesizer-infused score. It’s a retro electronic feast that never misses a beat. The album also features key songs such as Wait by White Lion, Back of My Smile by Kasey Lansdale and Cosmo Black by Dynatron. 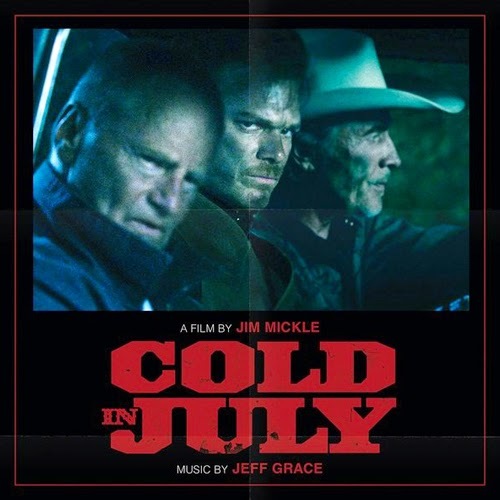 I am a fan of Jeff Grace and this score/soundtrack is no different... he just knows how to bring light to the film. If it is eerie, he has it down... if it's suspenseful.... that to gets represented. You should not miss out on the score or the film. Great cast, strong story and well the rest is in the back of the truck. What goes great with a film, well the soundrack does.